UBER has arrived in Bundaberg. The popular rideshare application will launch in the region at 3pm today, with locals able to download and use the app to get from A to B.
Uber's Queensland state manager Alex Golden said the launch was an exciting step forward for both riders and future Uber drivers in Bundy. 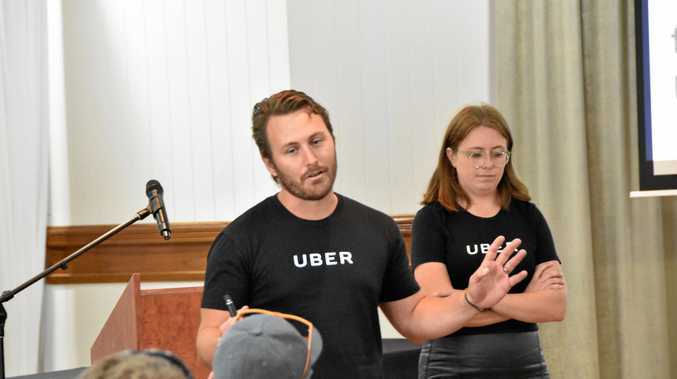 "After listening to customers and seeing the number of sign-ups and downloads across the state, we made the decision that the time was right to bring Uber to Bundaberg,” Mr Golden said. 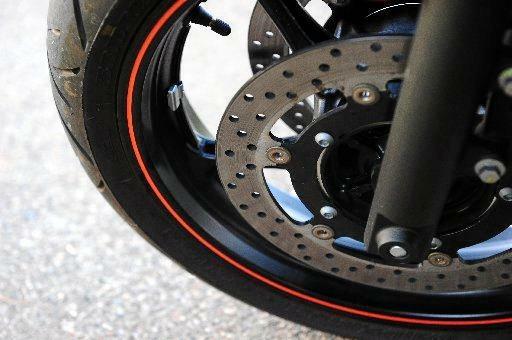 He said compared to other cities such as Brisbane and the Gold Coast, Bundaberg's traffic would operate differently, but there would always be people wanting to get around. "Everywhere, people want safe, reliable and affordable ways of getting around their city,” he said. "We know people with cars that want to make extra money on the side, being your own boss as well. The NewsMail in October spoke with Yellow Cab Company taxi operator Phil Shields. Mr Shields said he was concerned Bundaberg was not big enough to support both Uber drivers and cabbies. "We really don't know the affects this (Uber) will have at this stage, we are just going to remain positive, keep doing what we're doing and provide a quality service that meets community expectations,” Mr Shields said. He said he held concerns over Uber's safety standards. Mr Golden said Uber took every precaution to keep both riders and drivers safe during transit. "Any driver that wants to drive on the platform has to go through rigorous accreditation with the Department of Transport, the same as a taxi driver,” Mr Golden said.